Audio has long been a core part of ens: media’s offering. 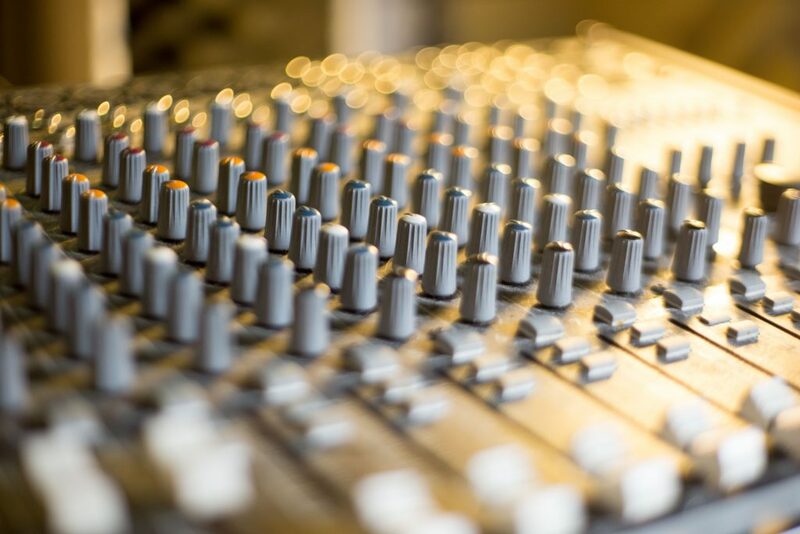 With more than two decades’ experience in broadcast audio we can script, present, record and edit content for almost any project and for most budgets. We have extensive experience in radio journalism and editorial podcast production, with clients including B2B publications, the Financial Times, the BBC and a wide range of corporate clients. Clients can choose from a complete package including editorial and production, or opt for us to produce content with their ‘talent’. We offer sound recording and production for video and filming projects and live events, including complex audio set ups with multiple speakers or presenters. For webcasts and webinars, we make use of the latest, IP-based technologies for remote recording of guests and presenters. We can provide consulting and advice on setting up studios and remote contribution systems, and training for presenters and executive spokespeople. For projects that need a professional voiceover, we have script writers, voiceover artists and producers to hand to make any project sound as good as it looks.